The great leader, the greatest scientist, the best teacher and the 'Missile Man', Dr. Abdul Kalam has passed away on 27th July during a lecture at IIM, Shillong. But Kalam still lives in our heart with his inspirational speeches and invaluable quotes. A best tribute to Kalam would be to remember his quotes and to realize his dreams for the nation. 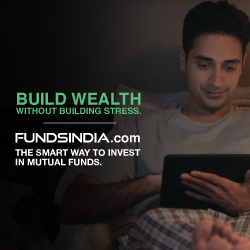 Out of his many motivational speeches I found some powerful words which can be considered as invaluable tips to make success in your personal and financial life. Uncertainty is certain in every life. We never know when an emergency happens and life does not follow the path we have set for it. It will take its own course and we should be prepared always to face it. 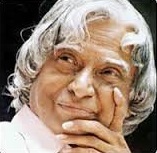 Kalam had taught us in many occasions about the preparedness to face any uneven events. You must be prepared with Plan-B to encounter any failures in Plan-A. 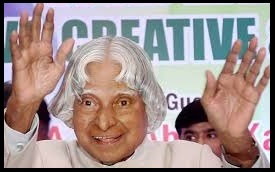 After all, FAIL in Kalam words is nothing but a 'First Attempt In Learning'. Keep Fit always. A person becomes successful only when he realizes the importance of healthy body and healthy mind. 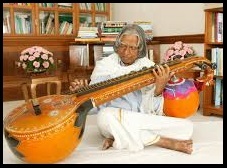 Even at 80+, Dr. Kalam was busy with various inspirational activities for the future of the nation. Be it an experiment or a speech or a visit; the very purpose is to ignite their imagination and preparing them to work for a developed India. Can you imagine a person at his 80+ thinks like this? Keep fit and healthy. Having a vision, nurturing it, waiting for its fruition, reaping its rewards – all give meaning to life. A successful company or People with clear vision will move far ahead with others. 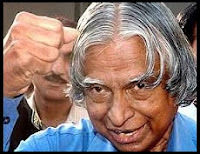 Dr. Kalam told in many speeches that the failure will never overtake if your vision to succeed is strong enough. Kalam also penned a popular book, India 2020, where he laid foundation for the vision to see a developed India by the year 2020. To succeed in your mission, you must have single-minded devotion to your goal! 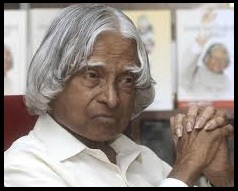 Dr APJ Abdul Kalam never tried to look like anyone else. His characteristic unruly locks and grey safari may not have been much to look at, but his smile and humility was infectious. He believed in influencing other’s positively rather than being pressurized to emulate others. sentence is enough to tell how a successful person should think in times of difficulty. Dr. Kalam used to give message in his speeches to young people to have courage to think differently, courage to invent, courage to travel the unexplored path, courage to discover the impossible and to conquer the problems and succeed. This is his message to young people. Abdul Kalam was once asked how he would like to be remembered by the world. A scientist, Bharat Ratna recipient, the President of India, the Missile Man. No, APJ Abdul Kalam wished to be remembered as a Teacher! And rightly so, the 84-year-old could be the best teacher who touched upon the lives of all, from a carefree child to diligent matured individual. Though we missed the 'Missile Man', his motivational thoughts and the golden words never stopped to inspire the world. 5 powerful abdul kalam quotes you can find here.